The must have consumer gadget of 2009 is a Full HD camcorder / digital camera combo which is the target for this review and selection process. Good Optical Zoom, at least X10 preferably higher. After some 20 hours of research of the camcorders currently available, the choice comes down to one of the following three camcorders. Camera - 12 MP / 8 MP (Dual record). At the top of the price range. Good sized LCD and with viewfinder. The hard drive is prone to shocks and therefore not as reliable as a solid state device. Very light weight compared to others. Triple CMOS improves picture quality. Many extras such as face detection, pre record, time lapse recording etc. The Mike poisition at the top can be prone to pick up wind noise. 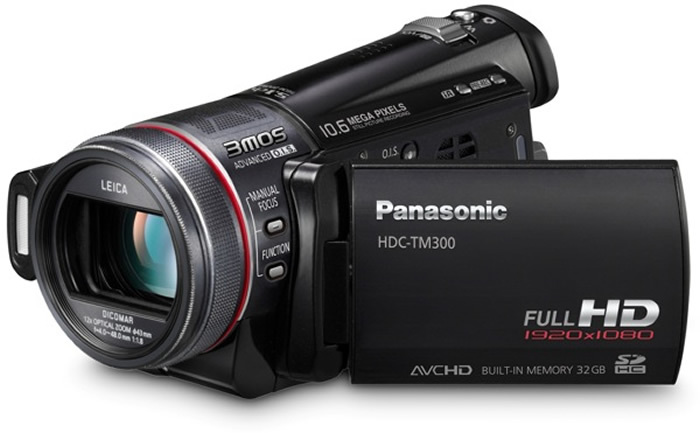 The choice has to be for the Panasonic HDC-TM300, primarily due to better images / video due to the triple mos sensor chips, lighter weight, X12 optical zoom, and an acceptable 10MP stills camera. 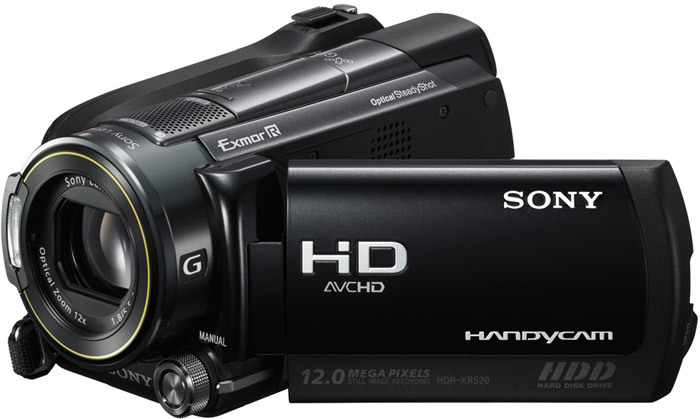 This camcorder also happens to be significantly cheaper than the two alternatives. In the course of this analysis the new camera from Sanyo perked my interest, especially given its pistol grip design and waterproof credentials. 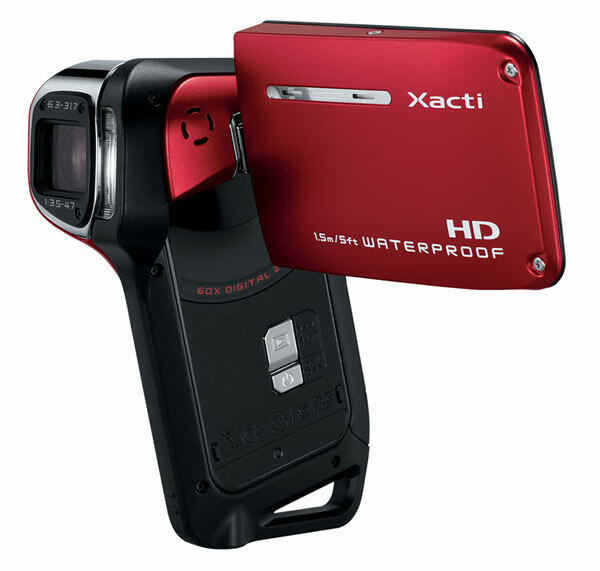 A good cheap waterproof camcorder for holidays if Full HD is not a requirement. I was researching for HD camcorder in the UK, but never expected to find a review like this on Market Oracle. Your choice seems to be a good one, but better check out for performance under low-light conditions when going for CMOS sensors. I remember reading of such a warning somewhere.